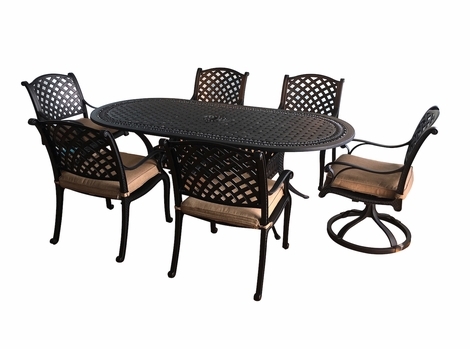 Our Cast Aluminum furniture is made for total outdoor conditions with the perfect seating and dining arrangements for your patio. 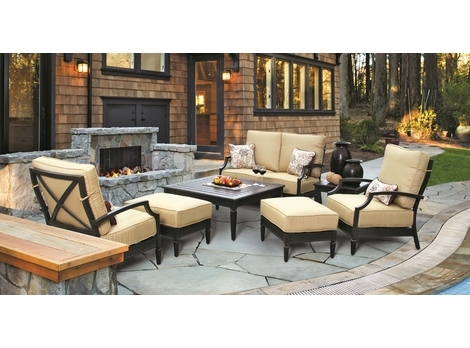 Enjoy years of comfort and stylish design as you upgrade and fill up your outdoor living space with our elegant collections. 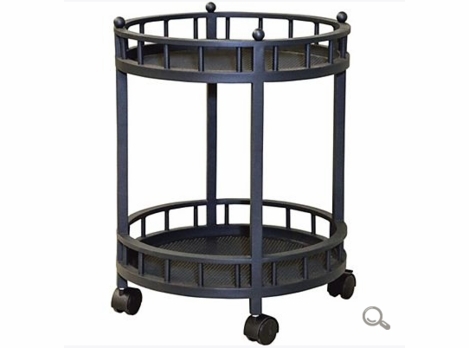 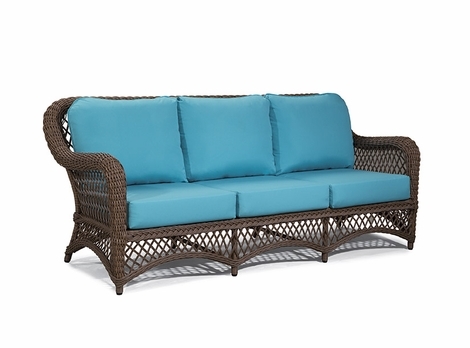 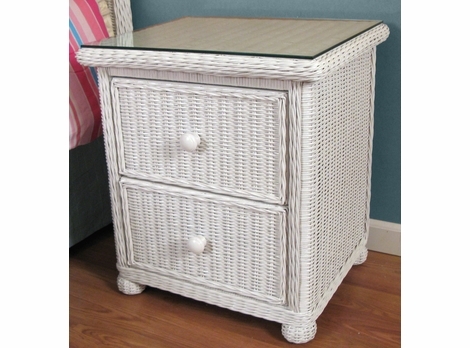 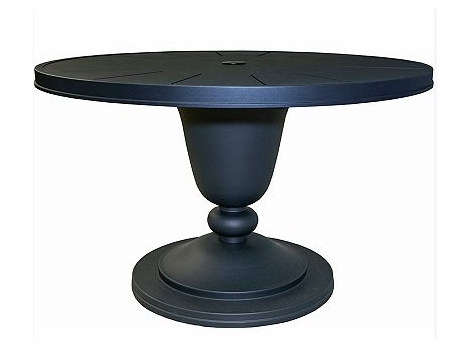 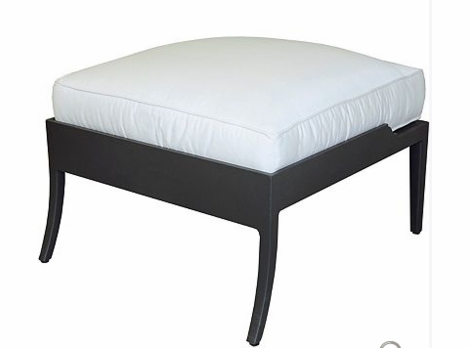 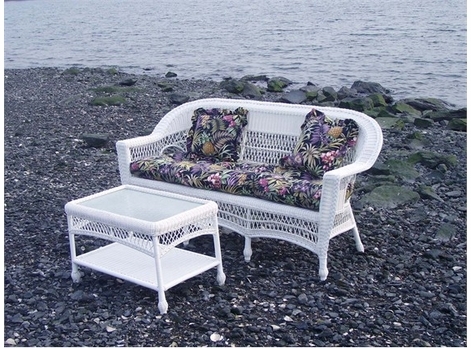 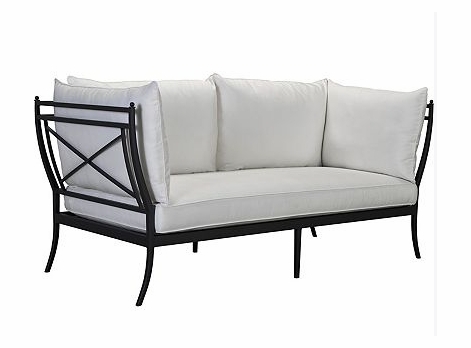 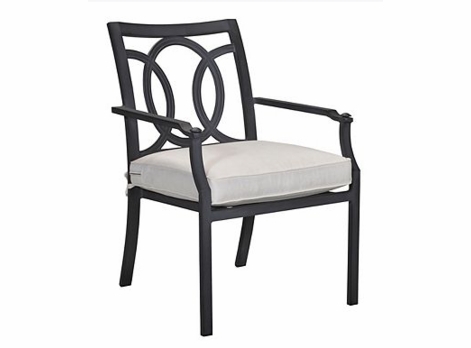 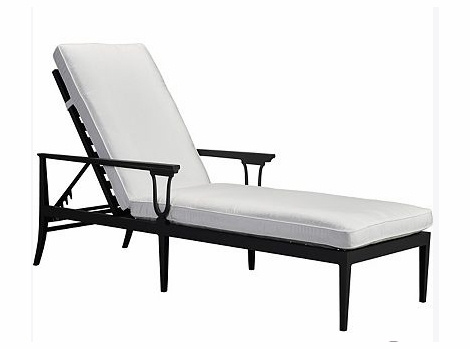 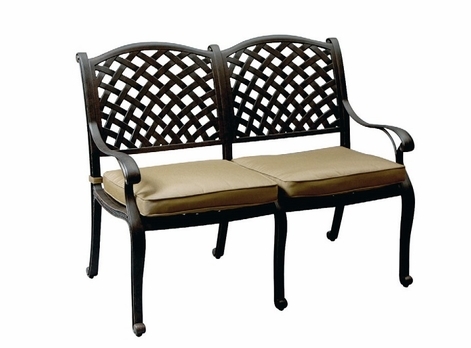 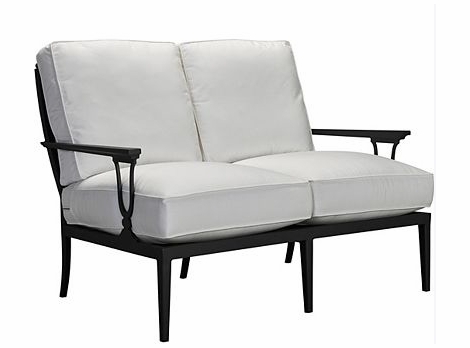 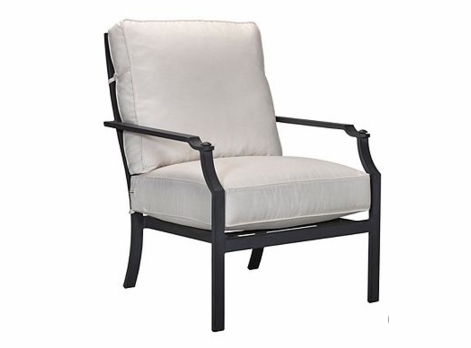 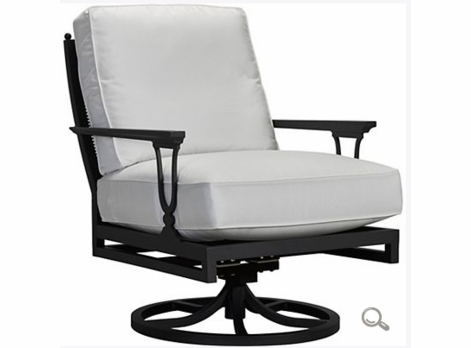 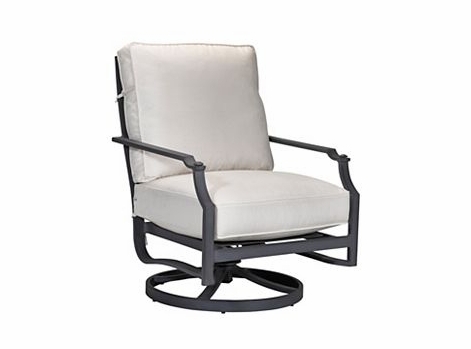 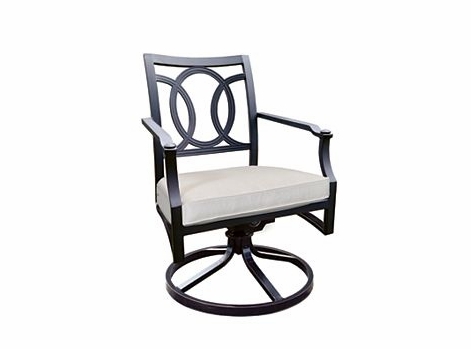 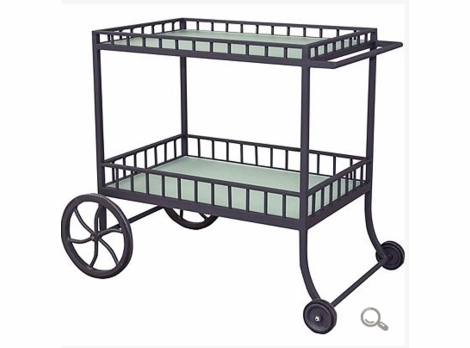 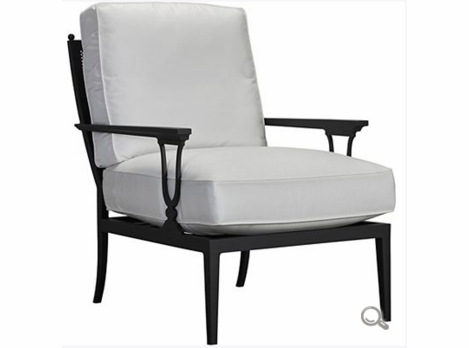 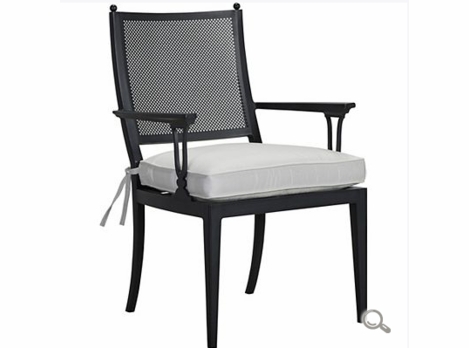 We have gorgeous cast aluminum furniture that is built to last. 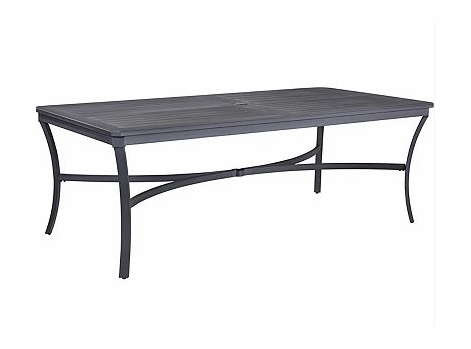 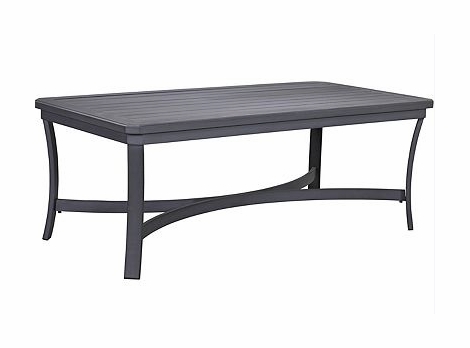 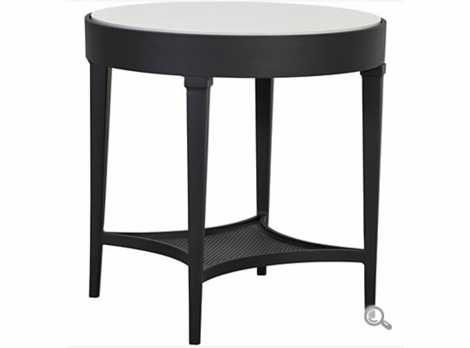 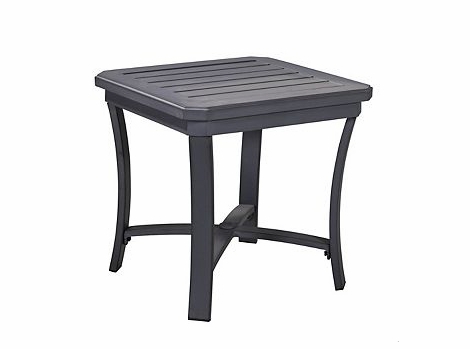 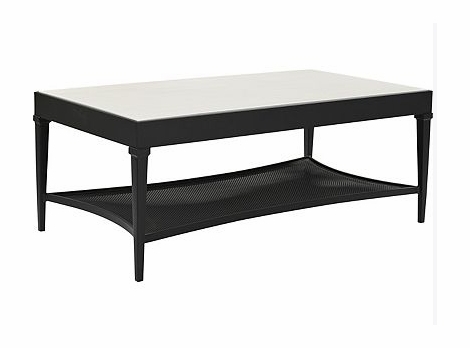 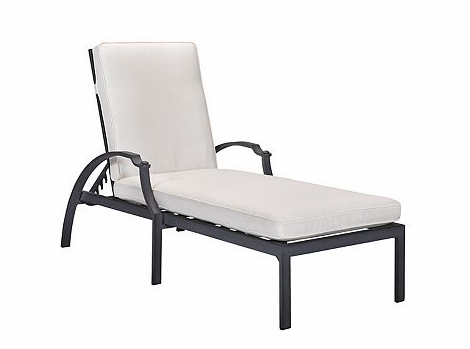 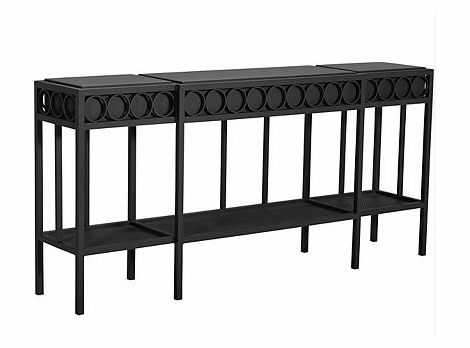 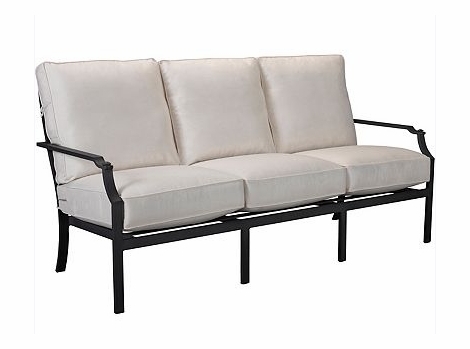 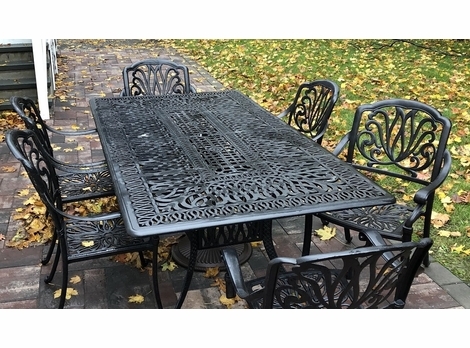 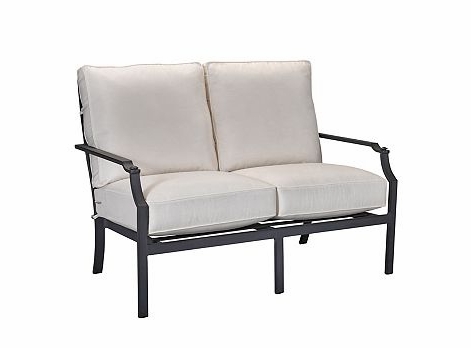 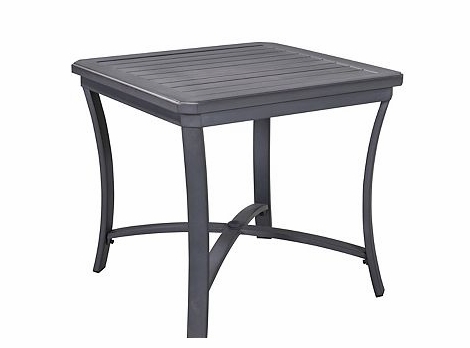 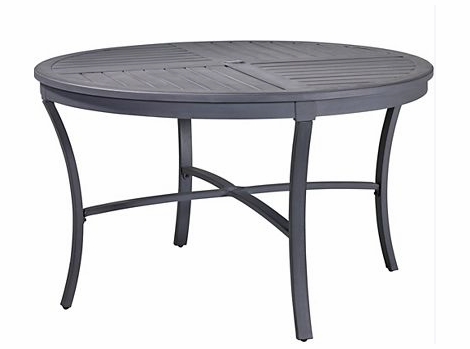 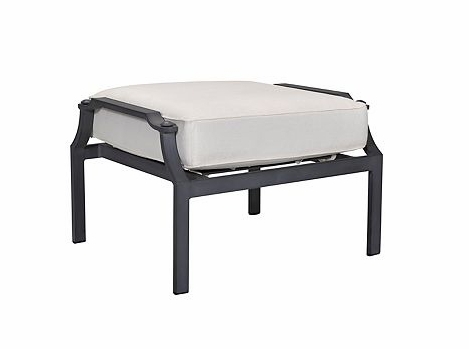 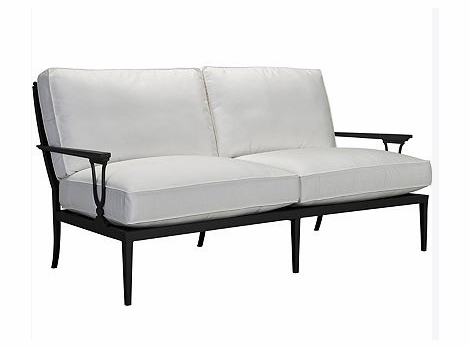 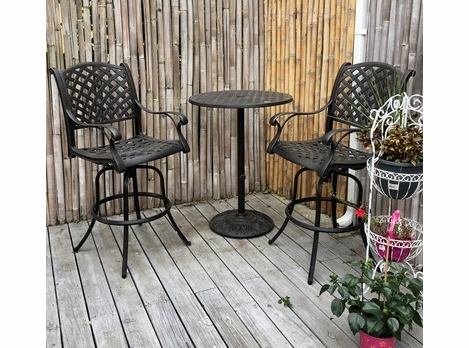 Whether you have limited space or are the type of family who wants to have all the cousins over for summer BBQs, our cast aluminum furniture is durable and attractive. 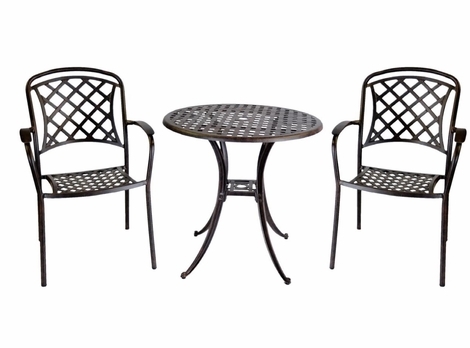 We have several sizes of tables to choose from, starting at two seater breakfast tables to full-size outdoor dining tables. 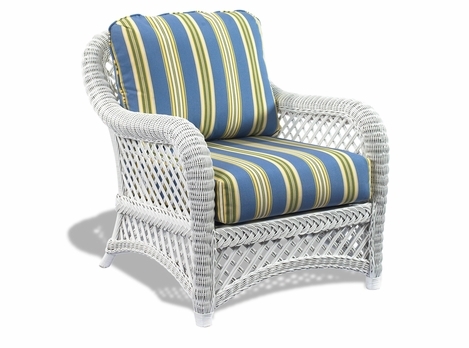 We carry collections like Chelsea, Lane Venture Halyard, and Santa Monica. 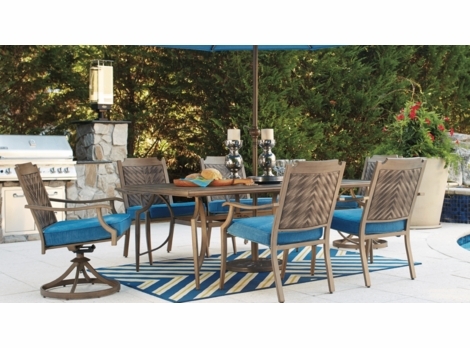 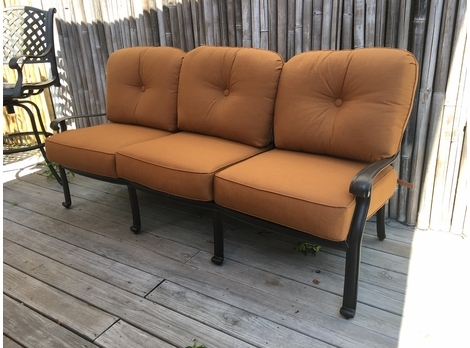 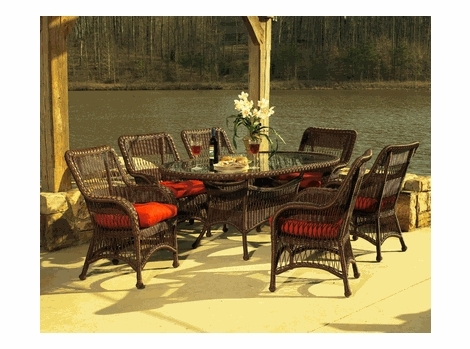 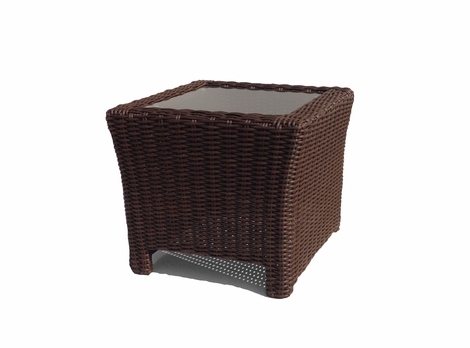 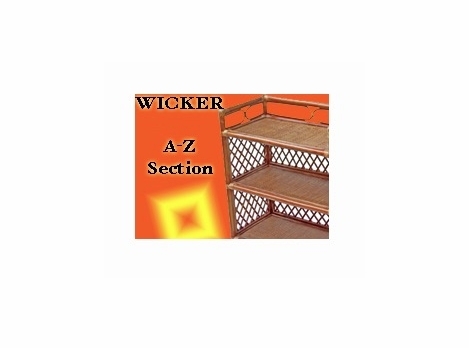 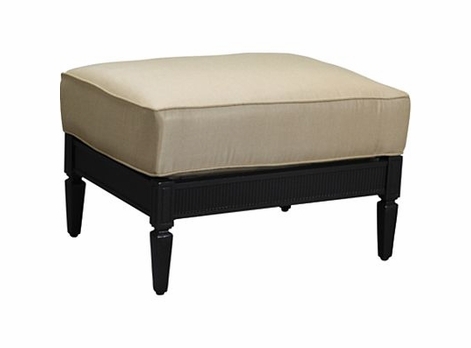 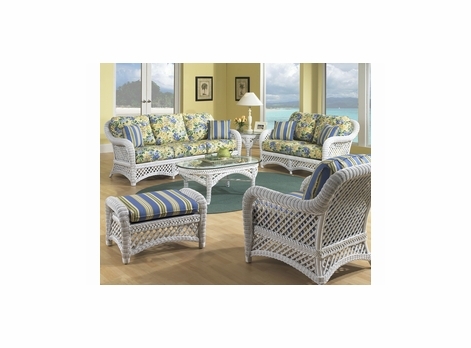 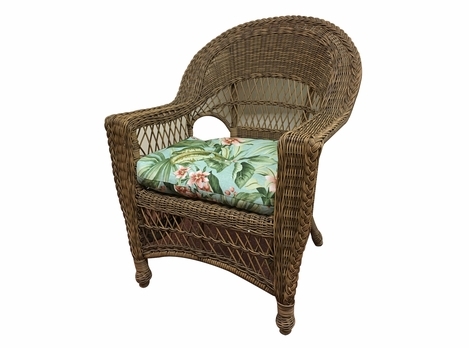 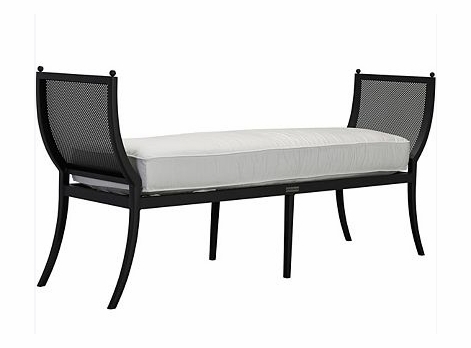 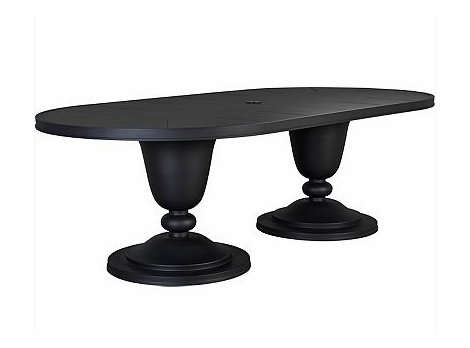 All you must do is select the perfect fit for your outdoor space, patio, or deck.